Sorry, looks like you've missed this deal. Enquire now to see if we can help package a similar deal. 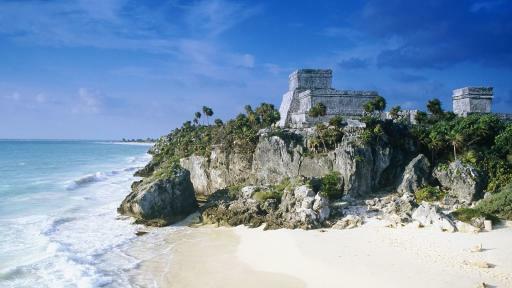 Embark on a journey of stark contrasts blending the ancient history and culture of Mexico with the glitz and glamour of Hollywood on this 11-night fly, stay & cruise package. 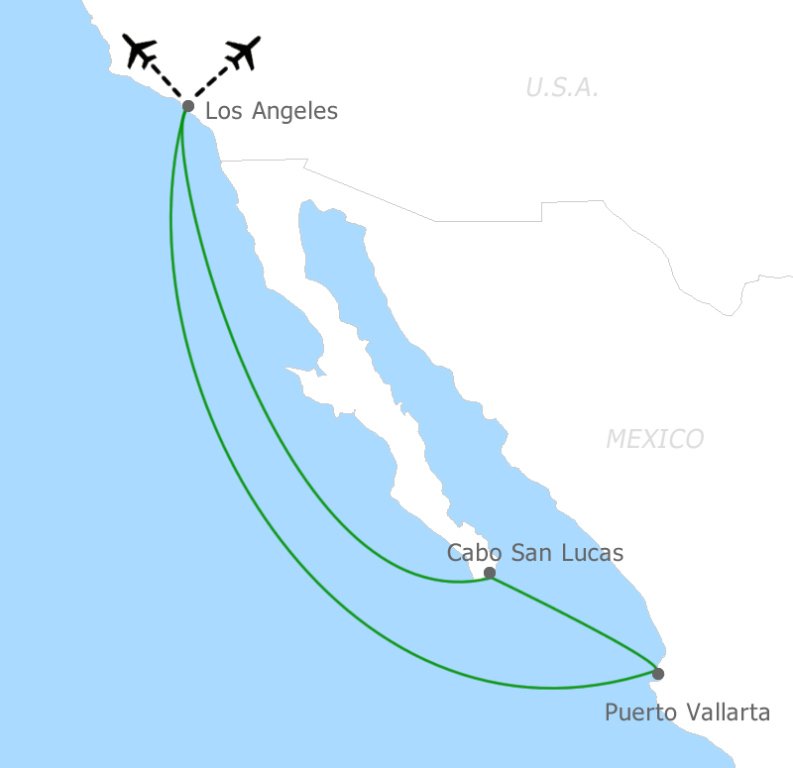 Begining in Long Beach, you'll embark a 7-night cruise down the Baja Peninsular into the abundant waters of the Mexican Riviera before returning to the ‘City of Angels’ to relax on Santa Monica beach, star spot in Beverley Hills, walk Hollywood Boulevard's famous stars and handprints or shop stylish Rodeo Drive. While cruising the Mexican Riviera, you'll discover the historic resort towns of San Jose del Cabo and Cabo San Lucas with their art galleries, colonial buildings, gorgeous beaches and vibrant nightlife. Be sure to sample the fresh seafood and local tequila! 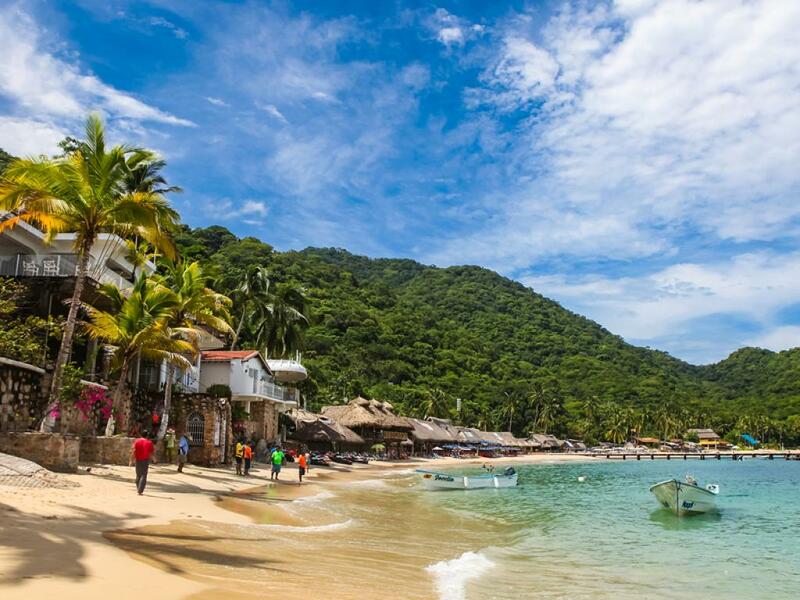 You'll also have the chance to explore Puerto Vallarta where you can get your heart pumping snorkelling, zip lining or on an ATV tour in the desert, stroll along the Malecon (boardwalk) and drink $1 margaritas and Coronas or kick back with a cooking class, local food tour or tequila tour. 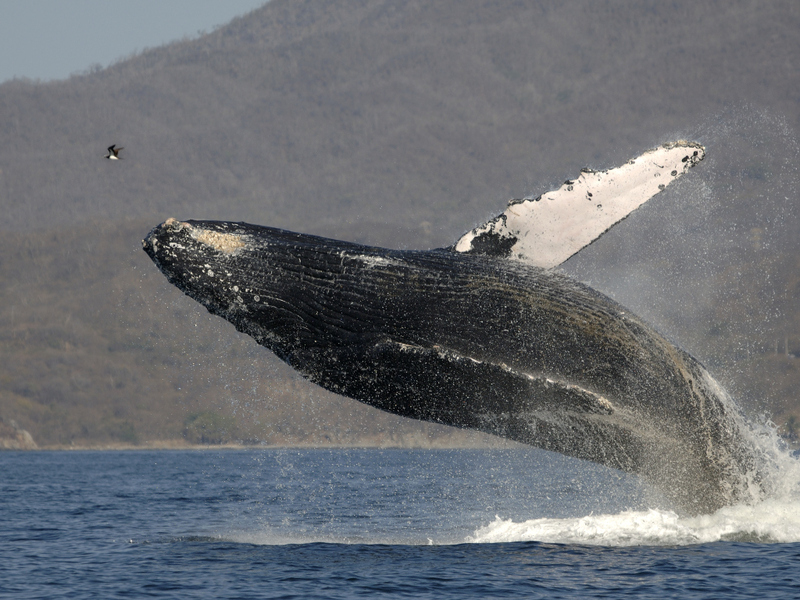 Cabo San Lucas Get amongst it with shore excursions such as whale watching, snorkelling, fishing and jet skiing or head to Playa El Medano, Cabo’s main beach to enjoy lunch and a bit of celeb spotting. 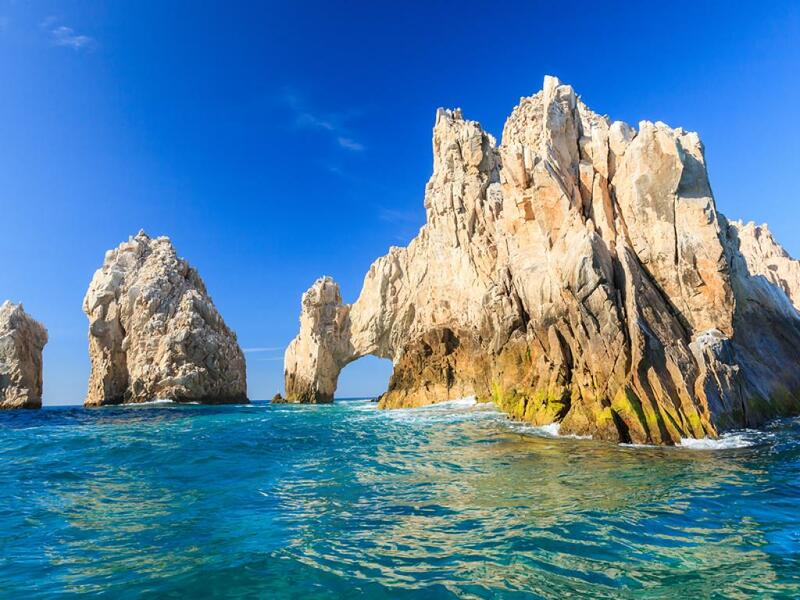 Venture to the very end of the Baja Peninsula to Lovers Beach and ‘El Arco’, Cabo’s iconic natural arch. 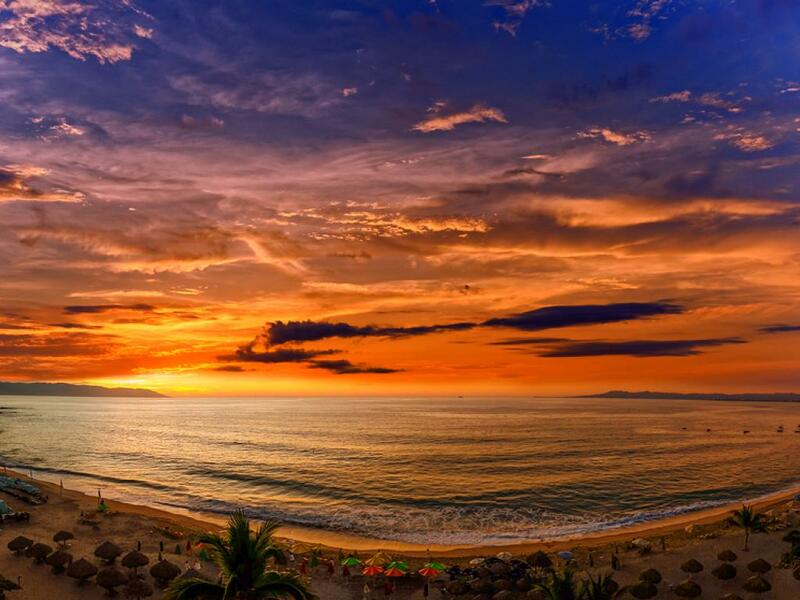 Puerto Vallarta offers ample time to explore and appreciate it's incredible beaches, vibrant nightlife and water sports. The cobblestone streets are home to boutique restaurants, cafes, bars, nightclubs and the elaborate Nuestra Señora de Guadalupe church. 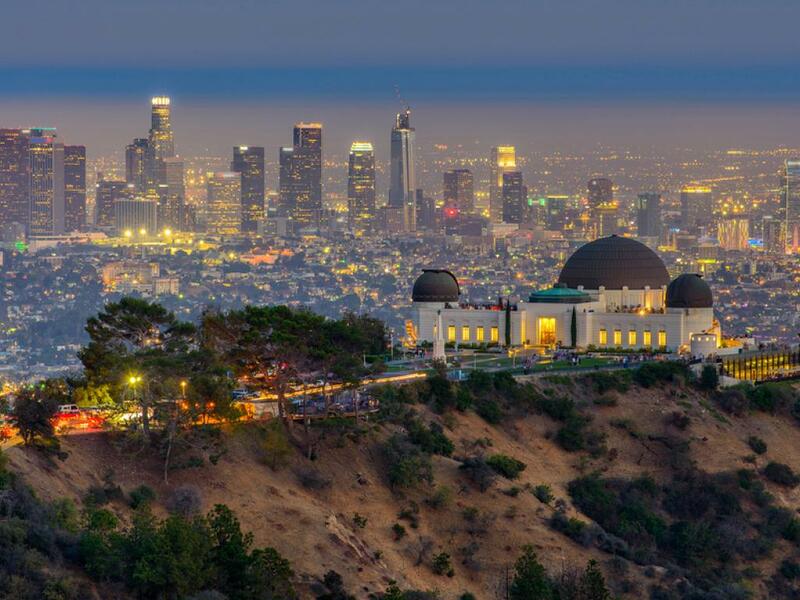 Los Angeles Check out stunning views of the stars or the city from LA’s Griffith Observatory, cycle from Santa Monica Pier to Venice Beach or venture down Hollywood Boulevard for a chance to see the other type of ‘stars’ or bask in the art and culture of the Getty Museum. Carnival Splendor can accommodate over 3000 guests and is packed to the brim with activities and experiences to satisfy every type of cruiser. She has been delivering grandeur, extravagance and splendor ever since her maiden voyage back in 2008. Upgrades are available upon request at an additional cost. Ask one of our Travel Experts when enquiring for more information. 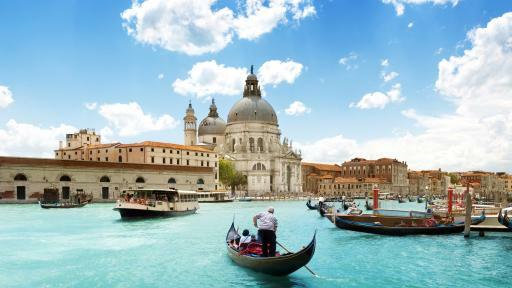 *departs multiple dates in 2019 - seasonal and airfare surcharges apply. Itinerary varies slightly for various dates! 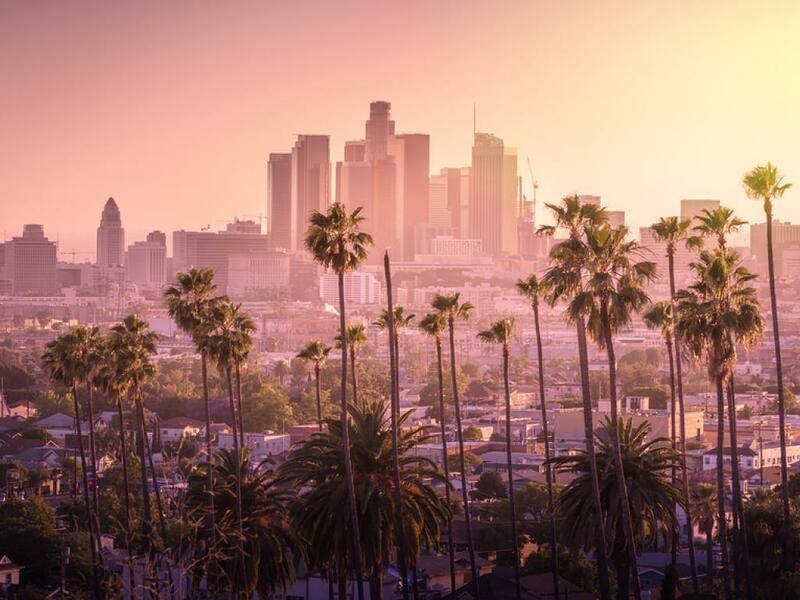 Arrive into Los Angeles this morning and be picked up at the airport for your transfer to Long Beach. Tonight you will check into the 4 star Renaissance Long Beach Hotel where you will spend one night to relax before your cruise tomorrow. Every Carnival Fun Ship has an extensive range of on-board entertainment and activities for free spirited fun loving families and couples. Carnival Splendor brings people together over live music, themed parties, swimming pools, a peaceful adult only section and so much more. Why not try your luck at the Carnival Players Club or channel your inner idol and make the crowd go wild with the Lip Sync Battle - You don't have to hit the right notes but bring your best moves. Cabo San Lucas makes its home on the Baja California peninsula, the second longest in the world, sitting pretty down at the south end. 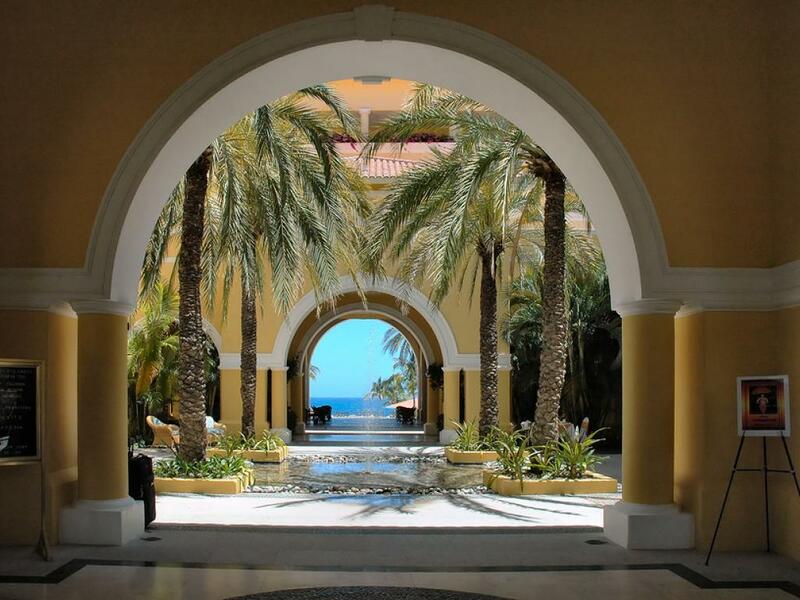 Tucked between golf courses and desert mountains, Cabo San Lucas straddles two oceans — the calm turquoise Sea of Cortez and the crashing blue Pacific. 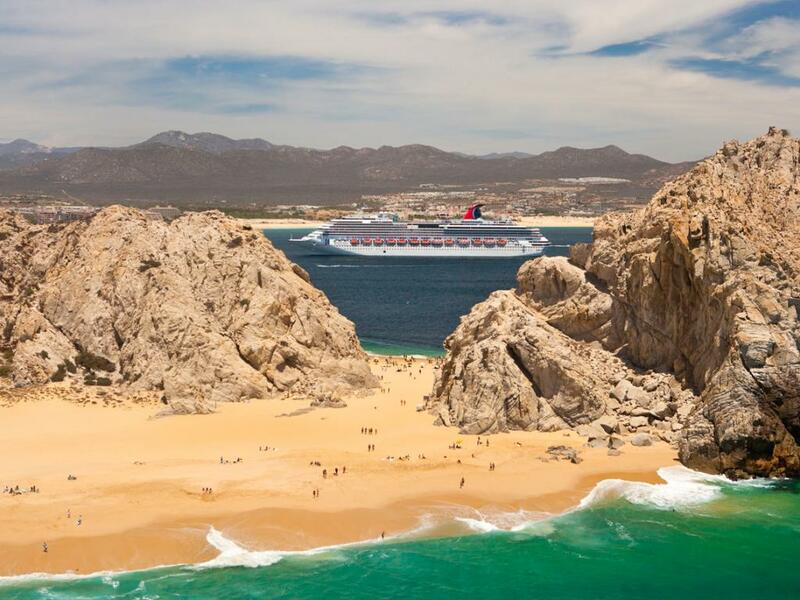 With 18 pristine miles of coastline connecting your port to colonial San José del Cabo, you get two seaside cities in one on a Cabo San Lucas cruise. But, along with water-based activities like fishing, paddling and swimming, you can also add action — or maximum relaxation — to your itinerary. Cruises to Cabo San Lucas offer a huge variety of things to do, from riding ATVs in the desert to sipping margaritas on the beach. Try one or try it all! Whether you’re seeking quality beach time or action-packed adventures, cruises to Puerto Vallarta will deliver the vacation you’ve been craving. Reigning over Banderas Bay and bordered by the tropical forests of the Sierra Madre Mountains, Puerto Vallarta, is both a modern beach resort and an eco-adventure launching pad. On Mexico cruises to Puerto Vallarta, scuba dive with manta rays, spot dolphins playing in the waves, and hike to jungle cascades. From Comedy shows to Spa treatments and everything in between, guests can also enjoy endless dining and entertainment options such as The Cool Jazz Club, Splash Park, The Pinnacle Steakhouse and Royal Flush Casino. 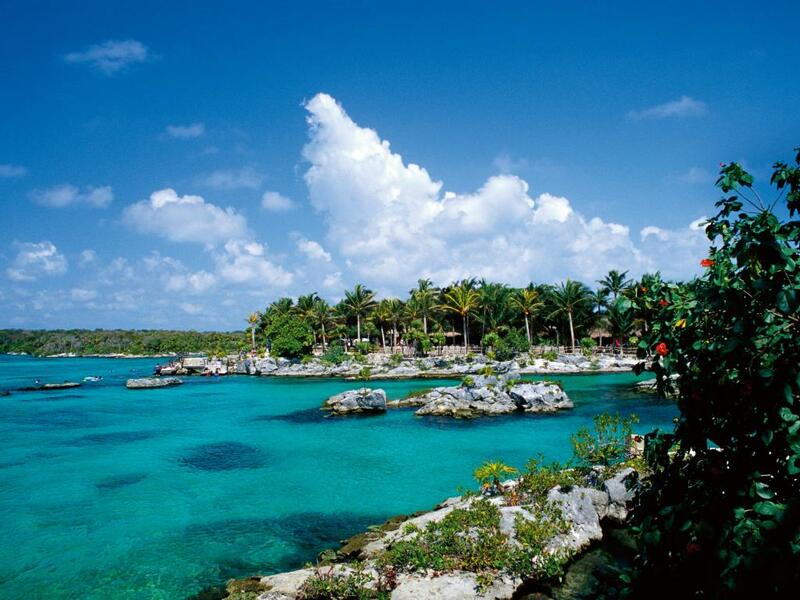 Carnival Splendor truly is a stunning ship that provides something for everyone. This morning you will disembark Carnival Splendor after breakfast and transfer (at own cost) to the Hilton Los Angeles located within Universal Village where you will spend the next 3 nights. 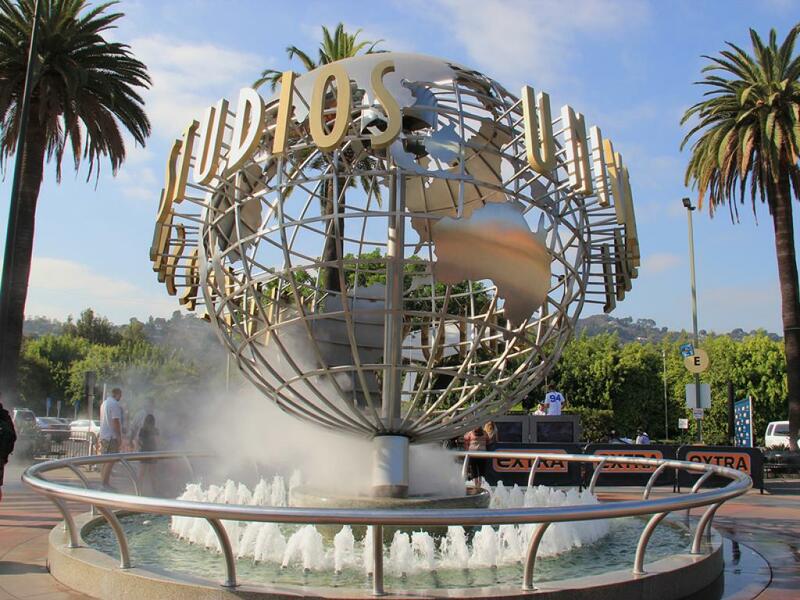 Today the choice is yours as you can choose from either a Los Angeles Grand City Tour taking in such sights as the Hollywood Walk of Fame, Sunset Strip and Griffith Park Observatory, a fun-filled day at Universal Studios to explore the real film sets where Hollywood films are made or a Go L.A Card that gives you exclusive access to 30 attractions across this great city including Madame Tussauds, Hollywood Museum, Kotts Berry Farm or a Hollywood Film Star Homes Tour. Today is yours at leisure why not get up early and make the most of it. 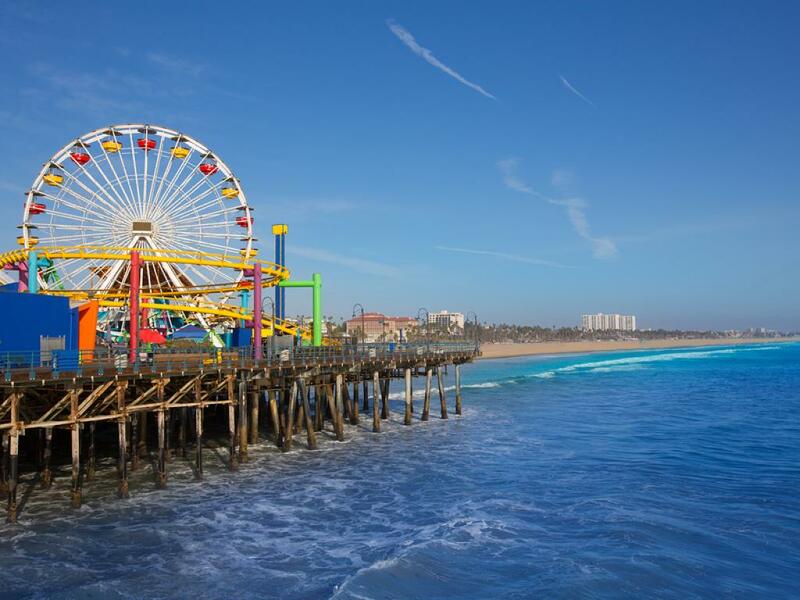 Cruise Sunset Boulevard west to the beach explore Santa Monica Pier and Venice Beach by foot or hire a cycle. Take a tour of the Movie Stars Homes then set off to stroll the Hollywood Walk of Fame before visiting Grauman's Chinese Theater. 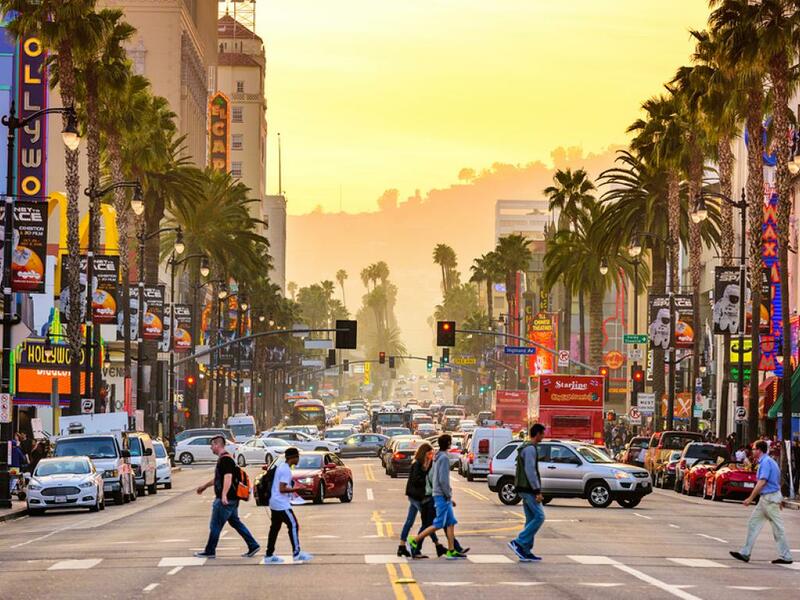 There is literally a never ending array of activities on offer and sights to see in L.A. The only trouble is deciding which ones you will sacrifice! Please note that the prices shown here are not shown in real time. While we endeavour to keep our pricing as up-to-date as possible, the advertised prices shown here may differ from the live prices in our booking system. Offer subject to live availability at time of booking. Price advertised is based on 13 September 2019 departure only. Prices are per person share twin based on best available cruise fare, inclusive of all discounts unless otherwise stated. Outside and Balcony cabins may have obstructed views and Suite cabins comprises Junior Suites, Mini Suites and any other type of suite that represents the best value for each cruise. Unless otherwise stated, gratuities are NOT included. Hotel and cruise accommodation is based on category specified, upgrades and extending your stay maybe available at an additional cost. Full payment is due no later than 1 July 2019 after which cancellation conditions apply. Unless otherwise stated, all packages containing airfare will require full airfare and taxes within 24 hours of reservation and cancellation/amendment conditions apply. Some cruise lines reserve the right to impose a fuel levy if the NMEX price reaches a certain level - please check with your consultant at time of booking. Travel agent service fees may apply. Special conditions apply - please ask for full details at time of enquiry. An ESTA visa is required for travel to the USA & Canada and is the responsibility of the passenger to obtain this before travel. Items of a personal nature are not included. Images are representative of the destinations and are indicative only. It is the responsibility of the client to request and familiarise themselves with the terms and conditions for their particular cruise & associated travel. This fine print should be read in conjunction with the: TravelOnline terms and Conditions. 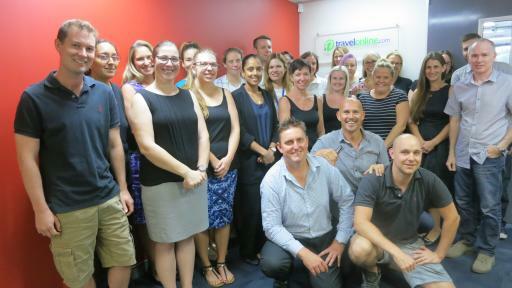 Our highly experienced team would love to help you choose your perfect holiday. Complete this form and our holiday experts will be in touch to answer your questions, provide a quote and help you book.